If you can reach Kate and would like a reading then she would welcome you to a private reading. 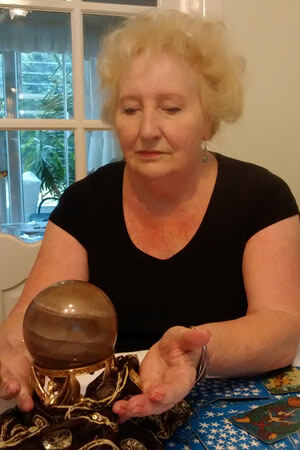 In a private reading, Kate can give you a more personal and friendly reading, giving accurate readings of your destiny. If you would like to contact Kate about a private reading then do not hesitate to do so, we all need a little guidance in our lives from time to time.